Funny Christmas Wallpaper With Sound is here! 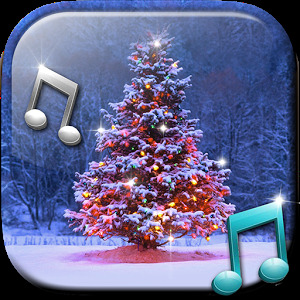 Our Xmas live wallpaper with sound allows you to enjoy both images of snowfall and holiday songs! Start the Christmas countdown right on time with FREE live Christmas wallpapers! 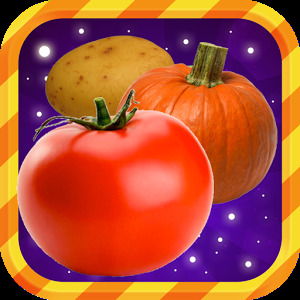 If you are looking for holiday live apps, you came to the right place. Together with HD wallpapers of Santa Claus, reindeer, Christmas decorations, wrapped gifts, we offer amazing background music. Select from our playlist and listen to music inspired by "Merry Christmas" and "New Year". Remember the singing Merry Christmas cards from your childhood? Well you can have that experience virtually with the help of any "video wallpaper with sound" in our collection. Welcome the holiday season, dress up fancy and go caroling with these animated screensavers free of charge! Let gift-giving St. Nick inspire you this year – wish a Merry Xmas to your beloved ones with the best present ideas – get our musical Christmas wallpaper!